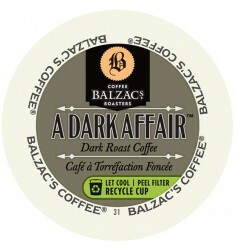 Balzac's A Dark Affair Single Serve CoffeeThis full-bodied dark roast coffee. Local to Ontario.. 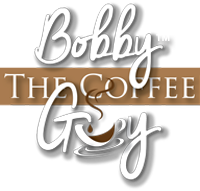 Single Serve CoffeeA full body, medium roast coffee. 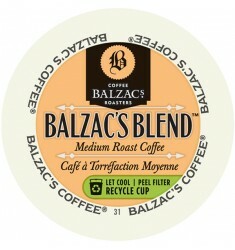 Indulge yourself with this smooth, delicious bl..